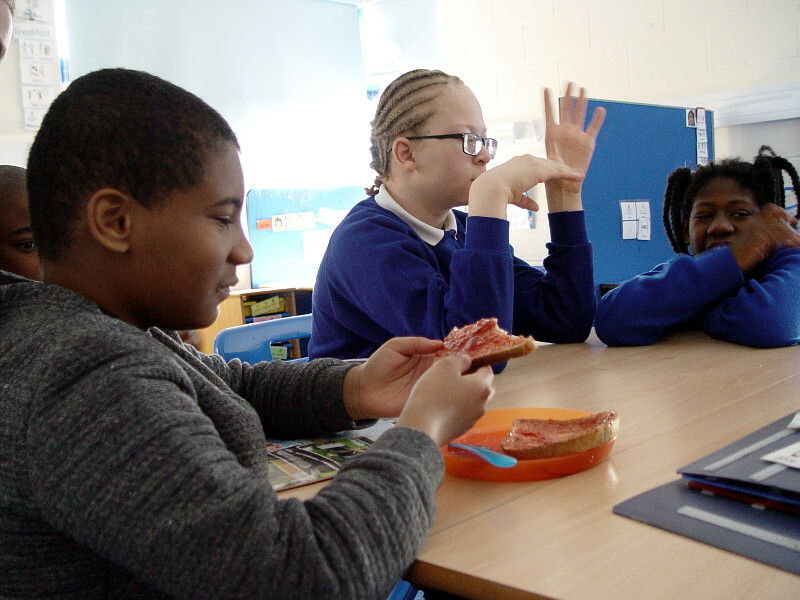 The Red Class children are using their daily breakfast snack routine at school to help with their communication skills. The aim is for the children to use the Picture Exchange Communication System to request the snacks they would like to eat. The class members are also encouraged to use verbal skills. We have a growing selection of snack food on offer for the children to choose! 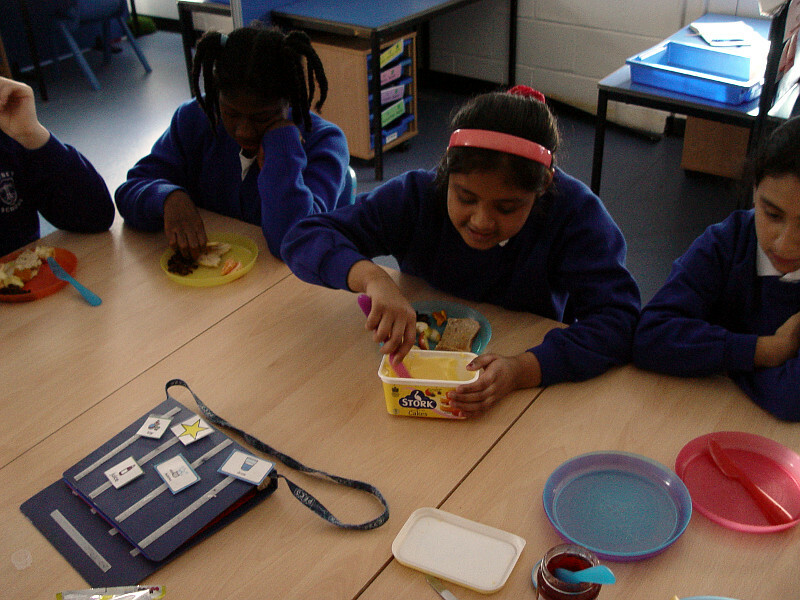 A recent Red Class menu included toast, apples, bananas, oranges and rice cakes. Mango and apricot was also introduced as a new taste for the children to try. 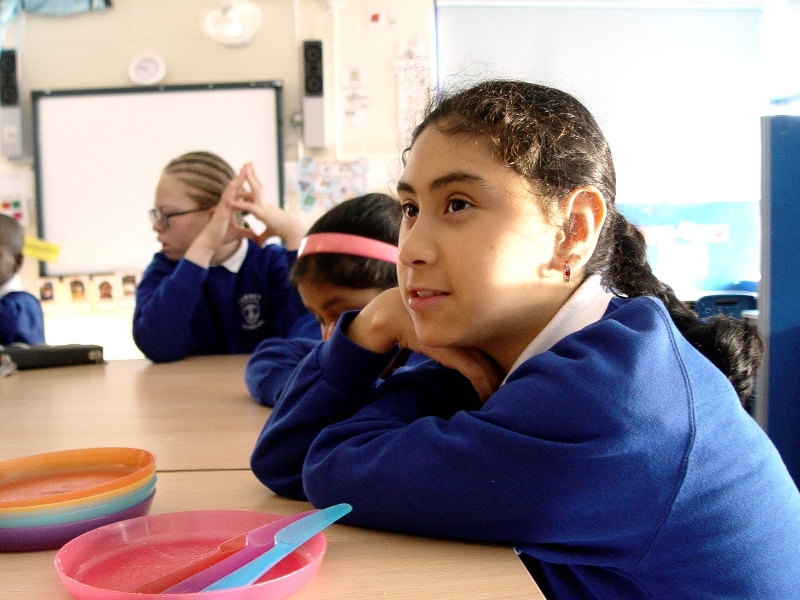 The pupils are asked to prepare their food independently. 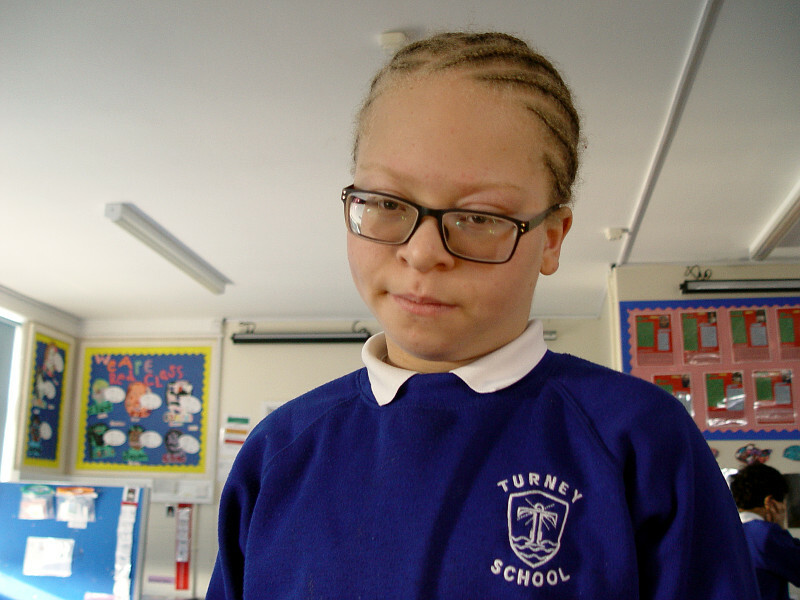 Most of the class members feel confident in spreading the toast with butter and jam. 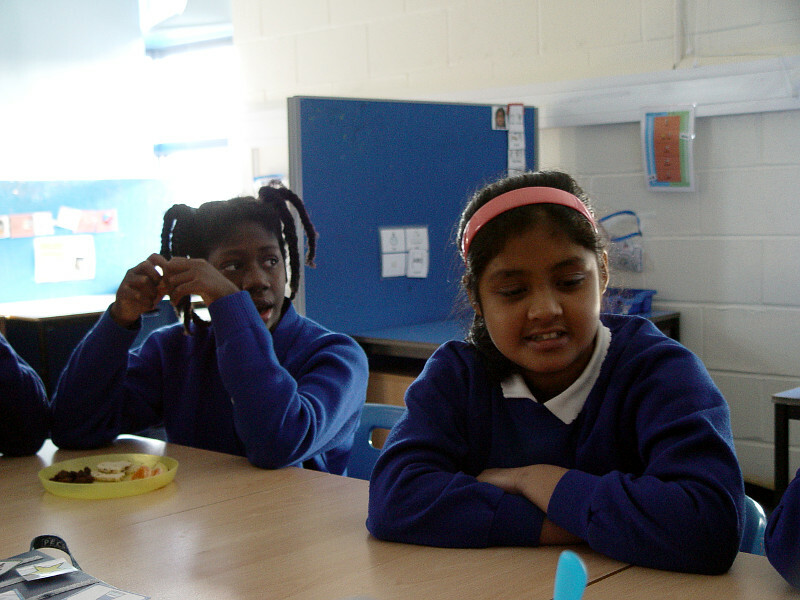 Our morning snack routine is also a good opportunity for the class members top catch up with their friends. Class teacher Maria asks the children questions about recent activities that they have taken part in. Elsewhere in Red Class and we are continuing with our science topic exploring life and death. We have approached this in a way so that the children are able to understand the basic concepts. Our weekly trips to Brockwell Park play a part in this. The children are asked to look out for live animals such as dogs enjoying the park space. We have also observed beetles that are not moving. The children have then understood that these are no longer living.